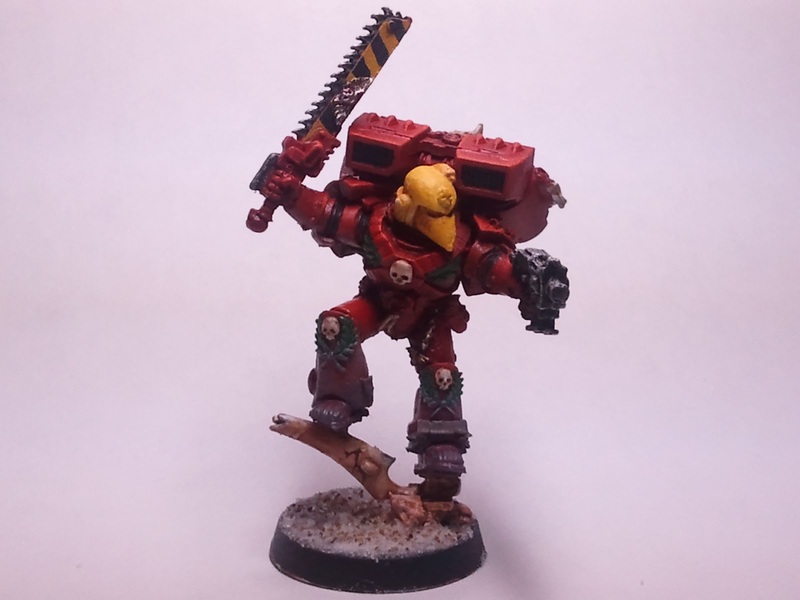 Here is a test model for a Blood Angels Army I'm painting. I love the weathering across the bottom of his greaves. Just make sure it matches the colors of the base so the model and the base come together as one piece. 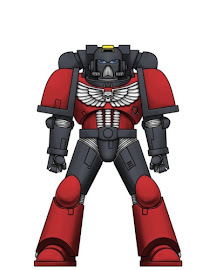 I have been painting and playing tabletop miniatures for over 15 years.